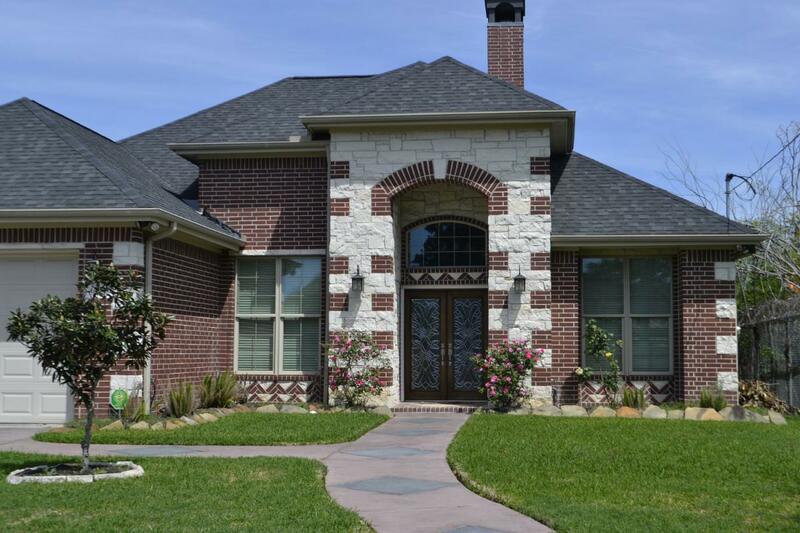 The Texas real estate market is set to thrive. People are flocking to larger cities in Texas for the moderate home prices for houses that would cost double or triple in other states. Many people are also attracted to Houston for its big-city amenities combined with the down-home Texas lifestyle the city offers. If you're thinking about putting your house in Houston up for sale, timing will be one of the most important things you take into account. Utilize these 3 steps to make sure your home is on the market during the best possible time to gain a great offer. According to national real estate statistics, the best three months for home sales are (in order): May, June and July. May is the most prominent month, especially in the American South and Southeast. Late April and early May are the perfect months due to the fact that people are out and about looking for new homes while also attempting to make an offer before the sweltering heat of the late Texas summer sets in. If you want to receive the best offers for your house in May, your home should ideally be listed at the very beginning of April. While June and July are also great months to receive high offers for your home, there are often more homes on the market. This can create competition for your home to stand out among the additional homes on the market that were listed in May. Listing your home in April will likely garner the highest premiums for your home. Top real estate agents in Houston are well aware of the yearly sales cycle of the housing market. Nationwide statistics show that May, June, and July are the best months to sell. However, the best performing realtors will be keyed into more granular data. They will have recommendations on specific weeks and days of the week that are best to officially list your home. They will also have highly-localized information on when to host open houses to attract the type of buyers that are most likely to make an offer on your house. Looking to the top agents in any city is an important step to make sure your house receives top dollar and doesn’t miss out on the “hot” selling season. Effective Agents is a website that utilizes a specialized algorithm to provide you with a list of the top agents in the area that will meet your specific real estate needs. As mentioned above, late spring and early summer are typically the most popular time for home sales nationwide. However, housing in Houston has a unique advantage thanks to the area’s year-round warm temperatures. You can maximize on this by using a “coming soon” option in early spring to give potential buyers and their real estate agents a preview of your home. This means that while you are still putting the final polishes on your home before listing- repainting walls, landscaping, staging the house- you can still get your home on the radar. People may be looking with less active intent during early spring, but they're definitely still doing home searches if they're even considering buying a house in Houston. Find more information on housing in Houston and other real estate news by registering on 713area, your free guide to the Houston area.